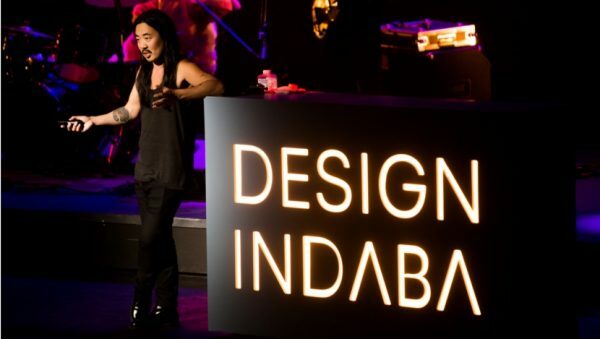 The Design Indaba Conference and Festival 2018 will take place at the Artscape Theatre Complex in Cape Town. Simulcast versions of the conference will take place in Johannesburg, Durban, Port Elizabeth, Potchefstroom and Namibia. Tickets are available from Webtickets (http://www.webtickets.co.za/EventCategories.aspx?itemid=1475034459) and can be booked as 1-day, 2-day or 3-day packages.